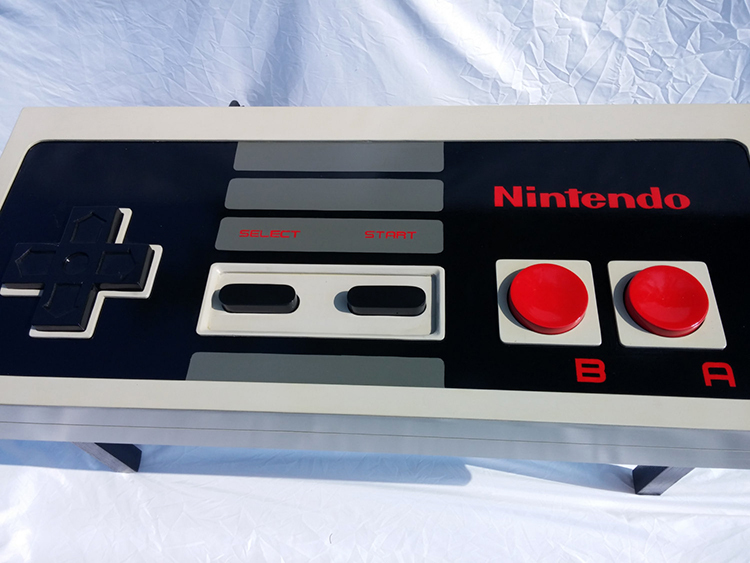 Logan Miller of MillerWoodshop has created an impressive and fully functioning NES game controller coffee table designed after the classic Nintendo Entertainment System controller from the 1980s. 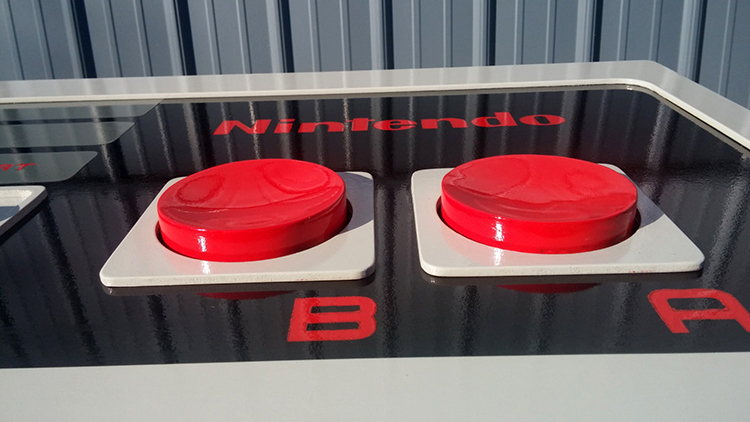 The table, which is available to purchase online from Miller’s Etsy store, comes equipped with a built-in retractable cable for plugging into any original NES console. 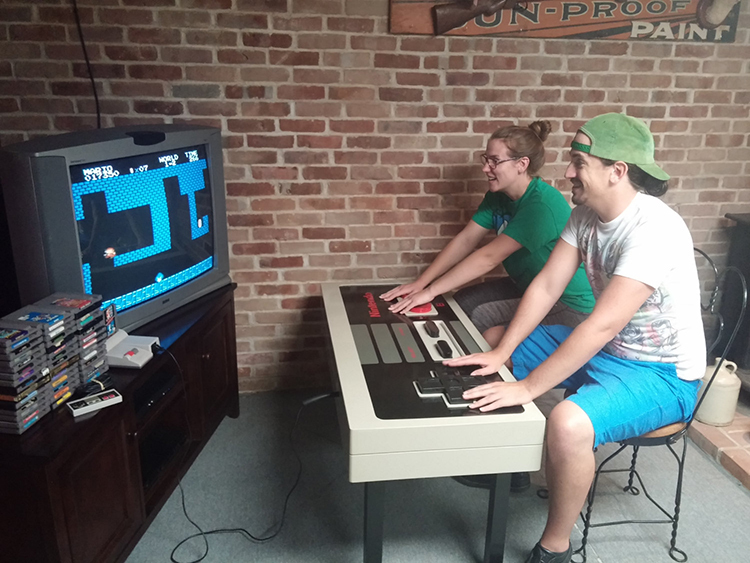 This table was built to scale with the original NES controller. This fully functional controller’s buttons have been tuned up for easy play. A heavy coat of clear polyurethane has been added to protect the table from scratches or rings from a glass. It’s a great item for children and adults. 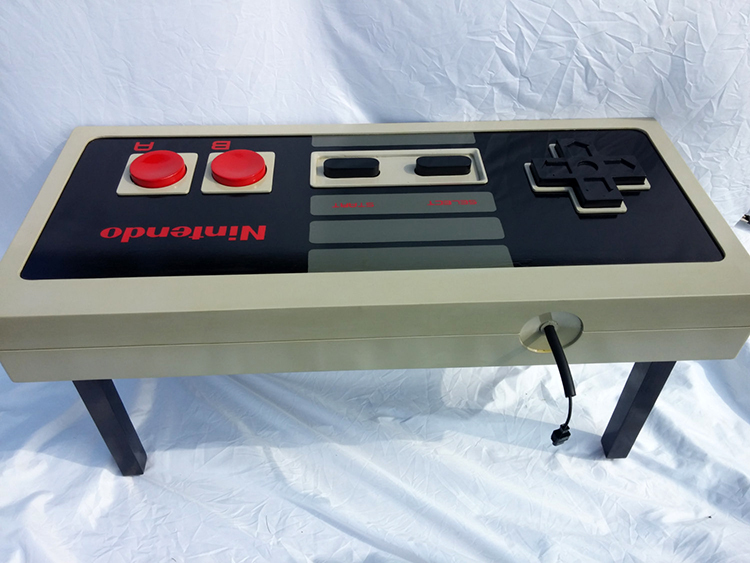 The NES coffee table has a modern style and a retro feel. 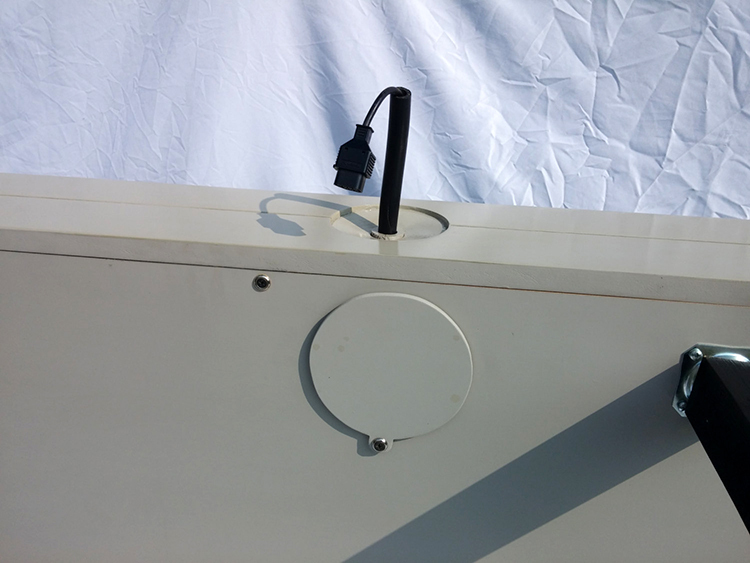 It also comes with 6 spacers that have matching gray paint and gray felt on top and bottom of the cylinder shaped spacers.